Design, build and deploy web pages in a flow. 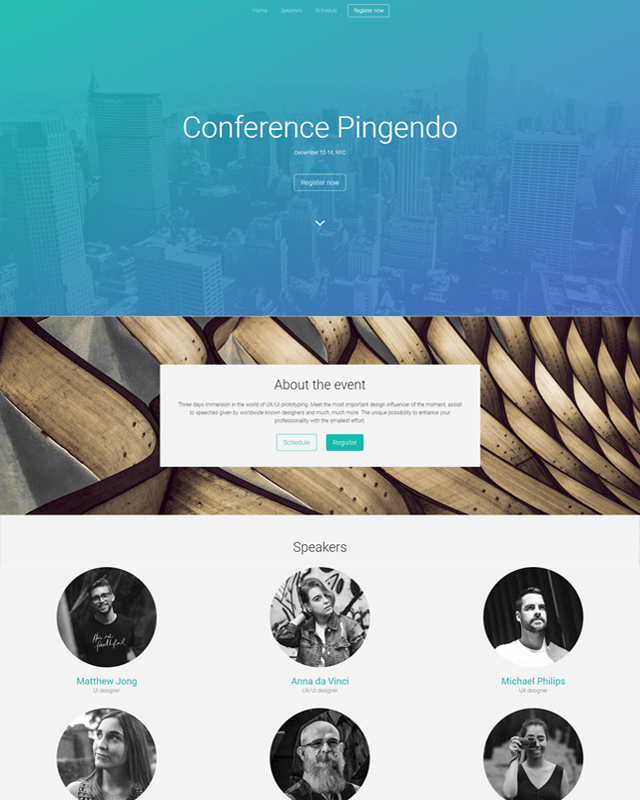 Pingendo is a modern tool for designers, developers and web agencies. Intuitive as stacking blocks, powerful as a text editor. What can you do with Pingendo? Create responsive static sites, publish and share live URLs to clients in seconds. 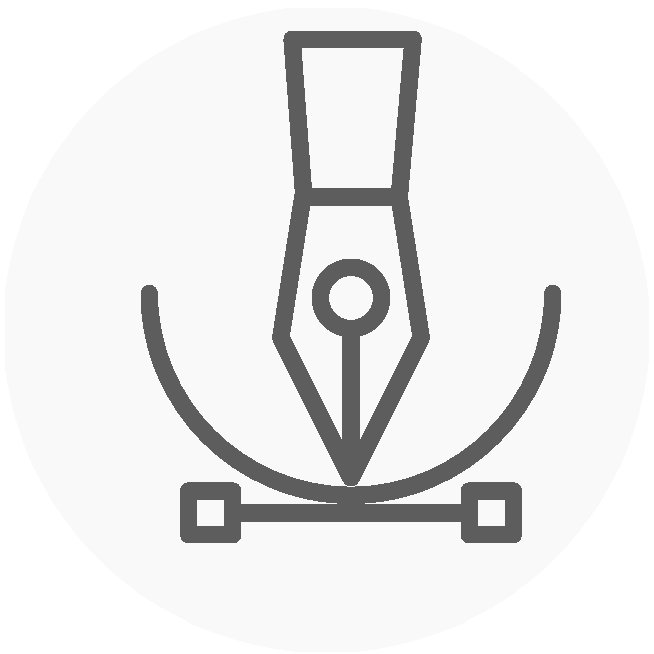 Build and launch effective pages, with forms and all you need for maximizing conversions. 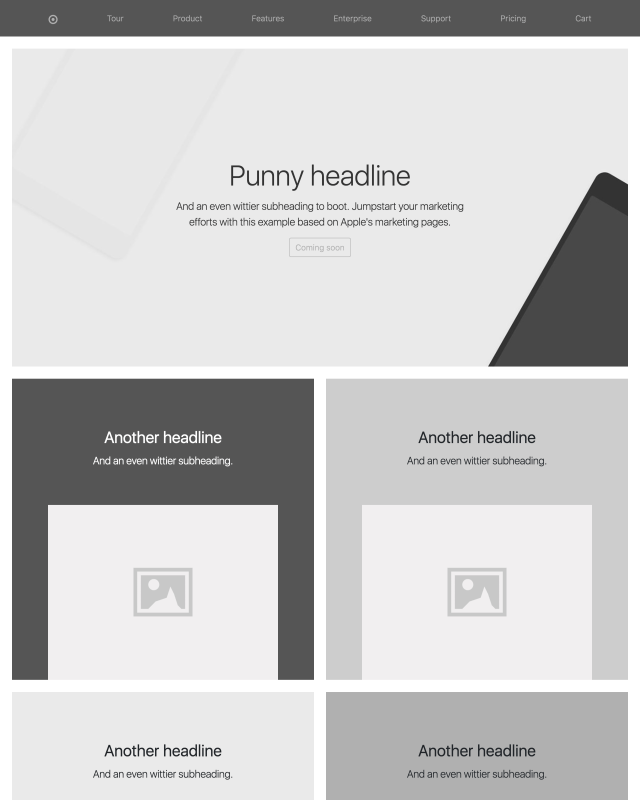 Wireframe quickly your concept and get clean HTML/SASS. 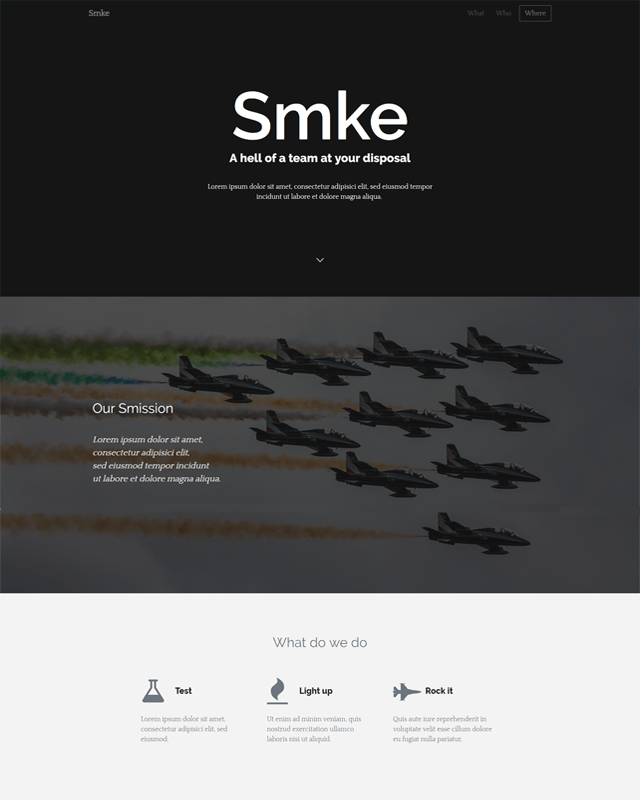 Build visually with an extensive UI kit. Prototype UX/UI and get battle-tested markups, ready for your next Angular or React project. Design while coding. And viceversa. 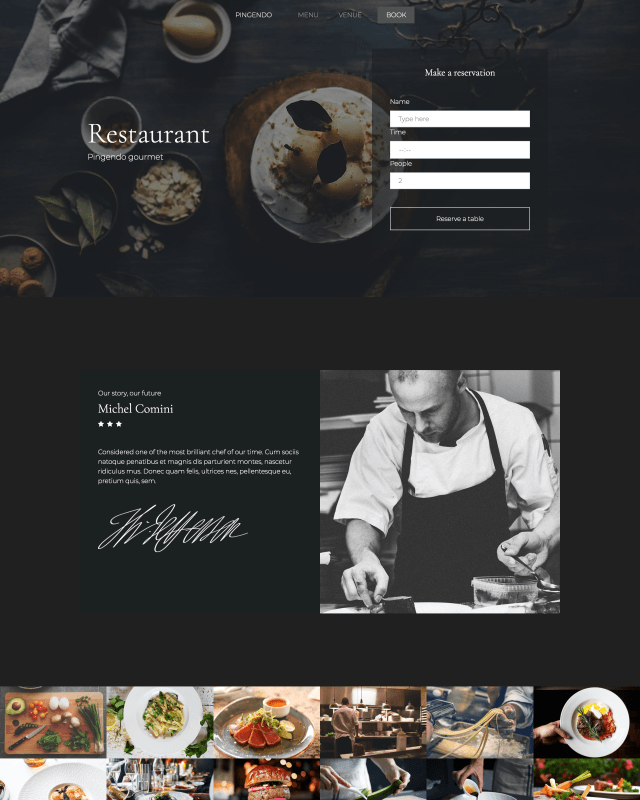 Craft interfaces both visually or coding. Work leaner and avoid one-way handoffs between designers, developers and clients. Everyone is working on the same HTML/CSS source, always accessible with no need to import or export. Browse a list of 200+ Bootstrap responsive sections and components, and drop them in your canvas. Design visually to save plenty of time and without worrying - Pingendo is generating battle-tested code, ready to export or publish. Color, fonts, spacing and all style variables are easy to set from the visual inspectors. SASS is the most mature, stable, and powerful professional grade CSS extension language in the world. Thanks to Netlify, you can deploy your project and get a working URL in seconds. Plus custom domain settings and everything you need to keep your site live and running. 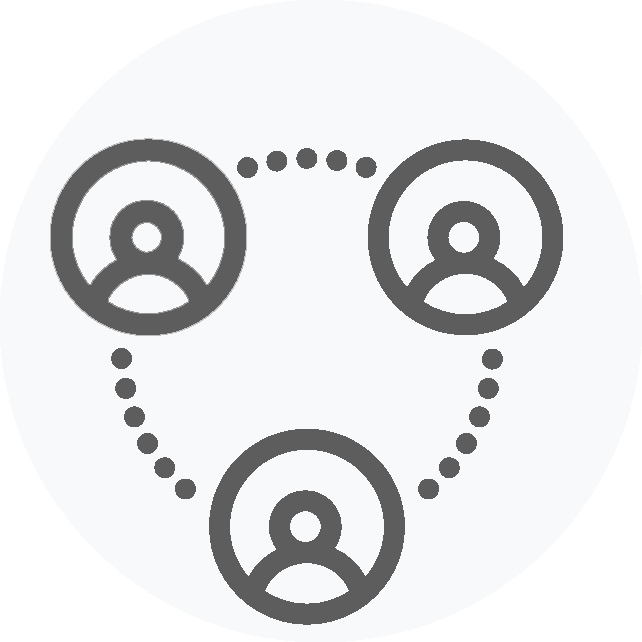 You can share your work with clients, stakeholder and teammates. Collect feedbacks from the first stage to validate earlier and iterate better. 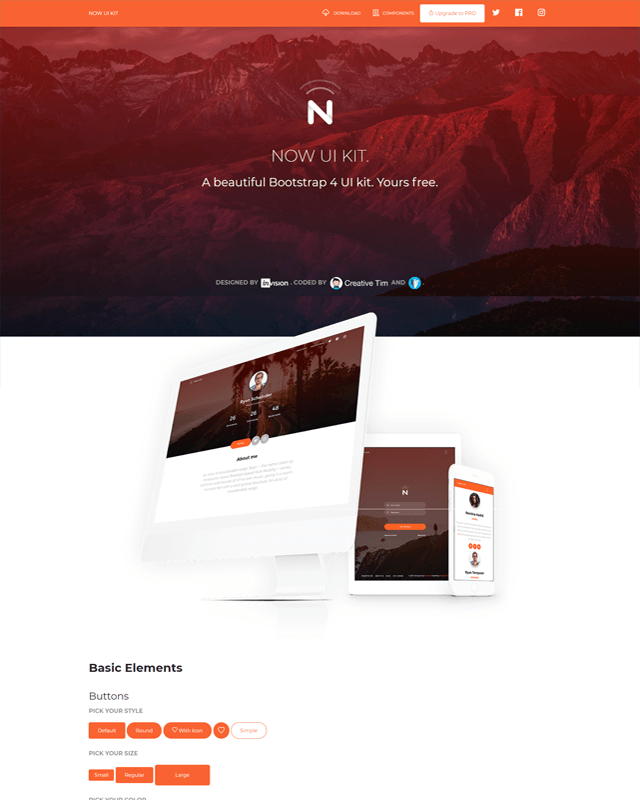 Beautiful themes ready to kickstart your digital project. 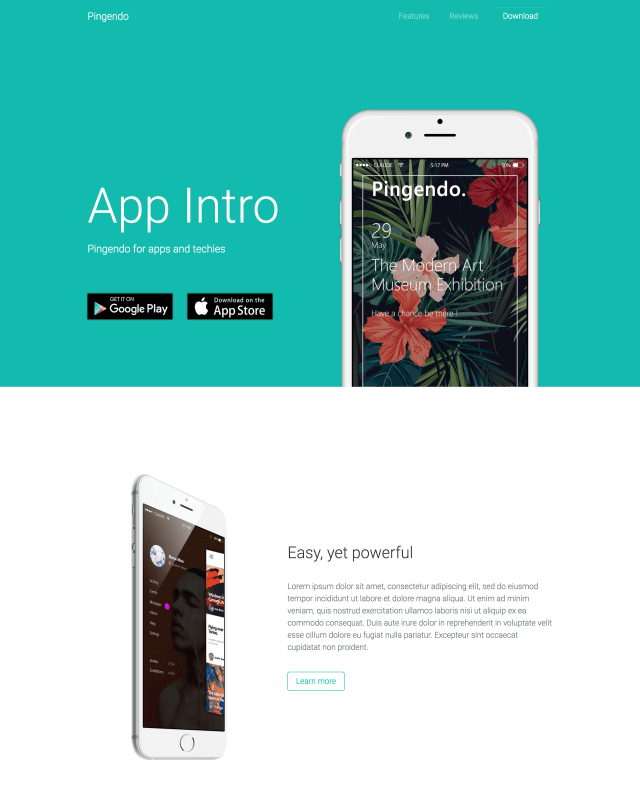 Pingendo lets you customize every element and theme setting with ease, so design possibilites are endless. Pingendo works on your computer. Add it to your toolset, along with Git clients and your usual stack. 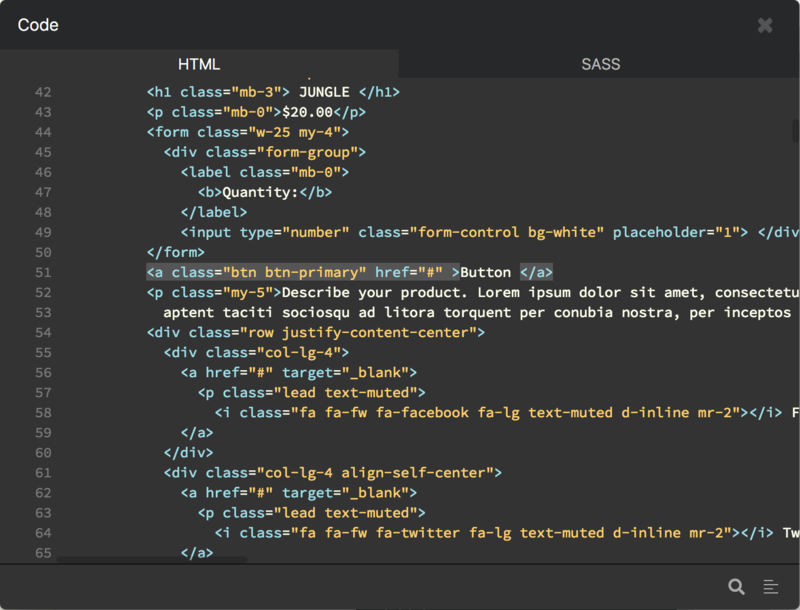 Styling is faster and fun again with Sass features like nesting, variables, mixins and others. 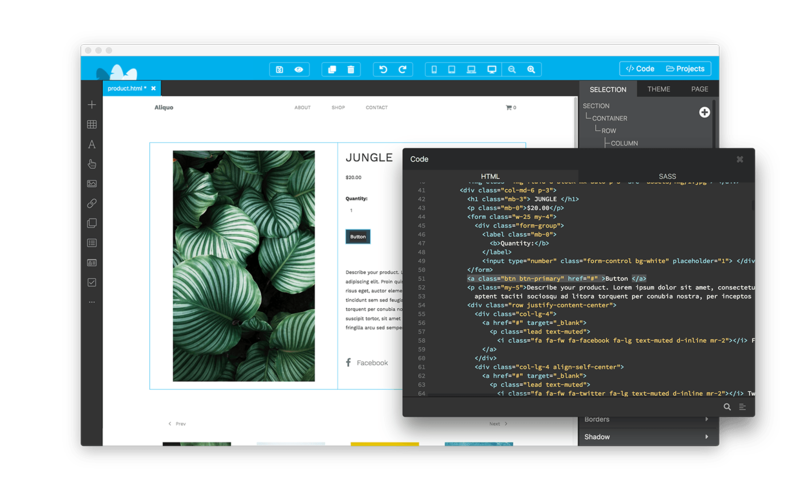 No need to export code to edit HTML or CSS sources: Pingendo features a real-time code editor. 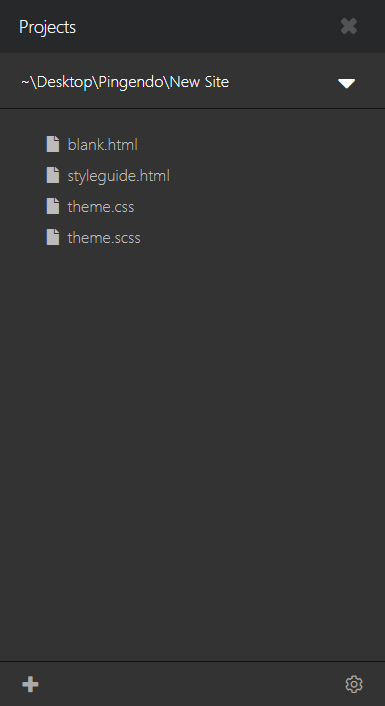 Every section or component is completely editable. No rigid blocks or complicated customization here. Simple and easy are the most common words from feedbacks sent by users. Yes, again: Pingendo features a real-time code editor which let you easily integrate and extend HTML/CSS. @Pingendo your product is really awesome, hats off to you guys for this product. @Pingendo Github version rocks guys. Loving it. Anyone working with @getbootstrap should be using @Pingendo. Period. Can't get enough of @Pingendo! It's making all my Bootstrap dreams come true! 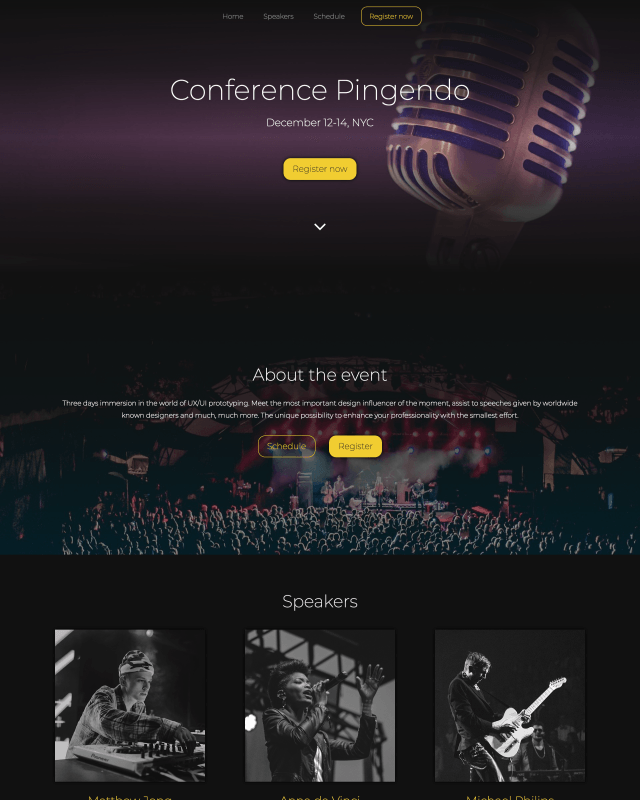 @Pingendo has come a long way as a free visual #webdesign tool for #Bootstrap #UX design. Easy enough for beginner students, very nice! 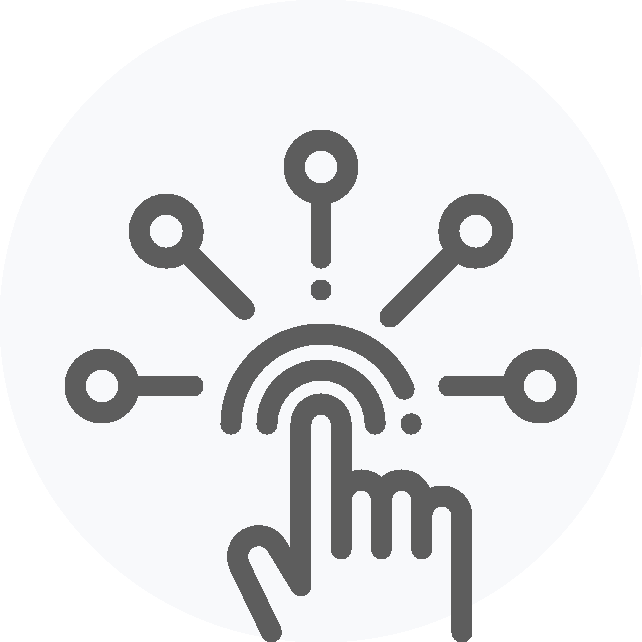 Get your site up and running with just one click. 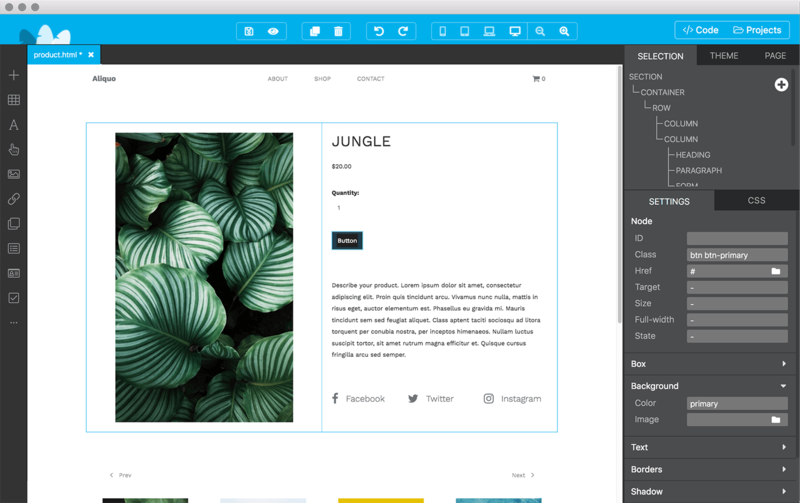 Instead of mockups, share real working web pages to your clients and let them add or edit contents safely. 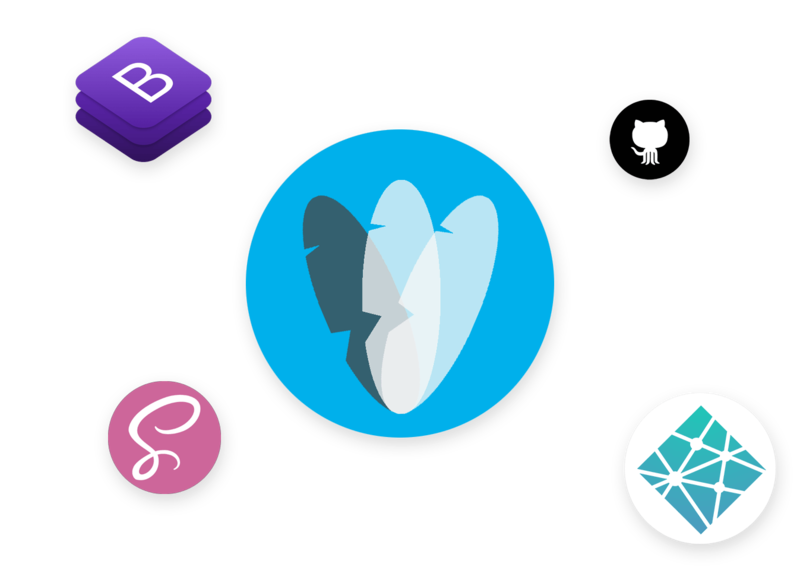 Pingendo will take care of deploying, leaving you free to focus on design. No credit cards nor obligations. Start building stunning projects. Made with love since 2014. © 2019 Pingendo, Inc. All Rights Reserved.